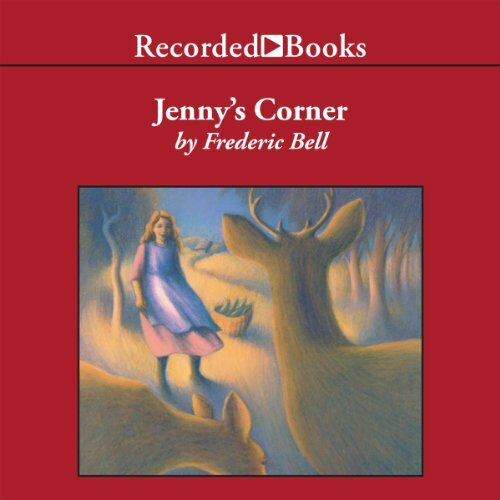 Showing results by author "Frederic Bell"
In a sloping corner of New Jersey, where the Pennsylvania mountains rise in the blue distance, there is a valley called Jenny’s Corner. Every fall since 1856, the men who live there protect the valley from hunters until the season is over. Who was Jenny? She was a nine-year-old girl who loved, fed and protected the deer who lived in the forests near her home. But when she learned that others would destroy these gentle creatures, she was willing to give up everything to stop the guns.